Ableton isn’t a company with product news every other month, preferring to wait for more occasional, big announcements. Well, last night brought a big slew of big announcements. 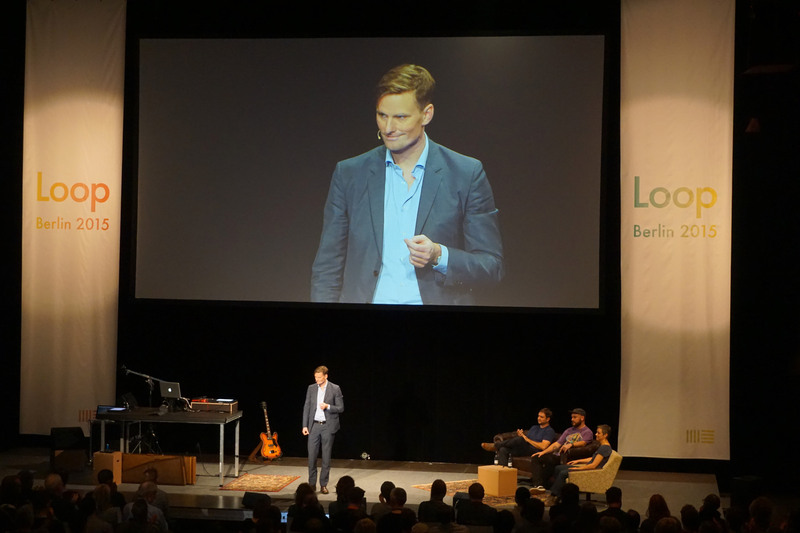 Walking distance from legendary Berlin clubs Berghain, Tresor, Watergate, and Kater Blau, a select auditorium of attendees to Loop were treated to a string of news, keynote style. You’ve probably already heard about new Push 2 hardware and Ableton Live 9.5, but there were a number of revelations to go along with those headlines. You might even soon be trading in your Push for kids or jamming wirelessly with friends – really. 1. Not engineered by Akai. 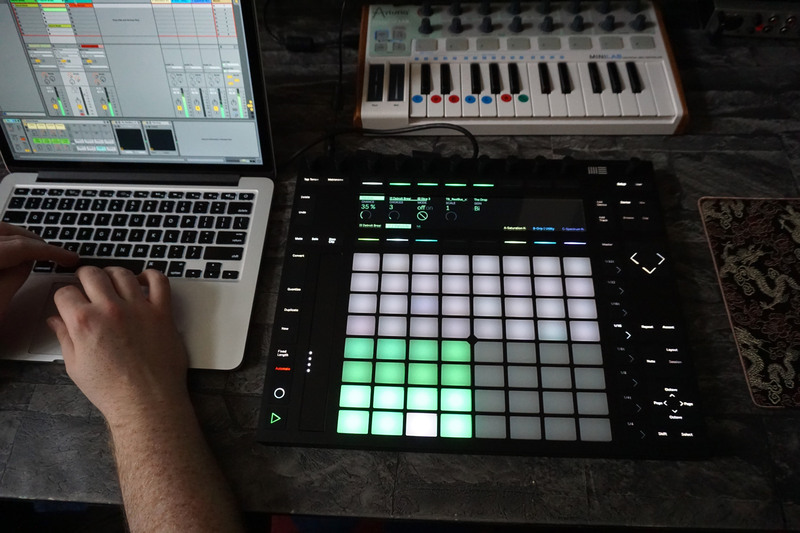 Ableton’s Push 2 hardware – on the box, still simply called “Push” – has been completely re-built from the ground up. The product is “designed and engineered by Ableton,” dropping the former collaboration with Akai (InMusic). Ableton have assured me that’s entirely new engineering on this product, despite the surface similarities. It’s available today in shops for 699€, US$799, or GBP499. That’s a premium price, of course – we’ll explain how it feels in our exclusive hands-on, and also let you know what a first-generation Push will be able to do as far as the new features if you don’t have the money to upgrade. Read the world-exclusive first review of Push – only on CDM. 2. Push does plug-ins. This is a big one: you now get full control of third-party VST and AU plug-ins from the Push hardware. That comes at a key time, as just across the river Spree, Native Instruments are promoting their own Komplete Kontrol integration with plug-in developers (and Akai with their own keyboard line). 3. 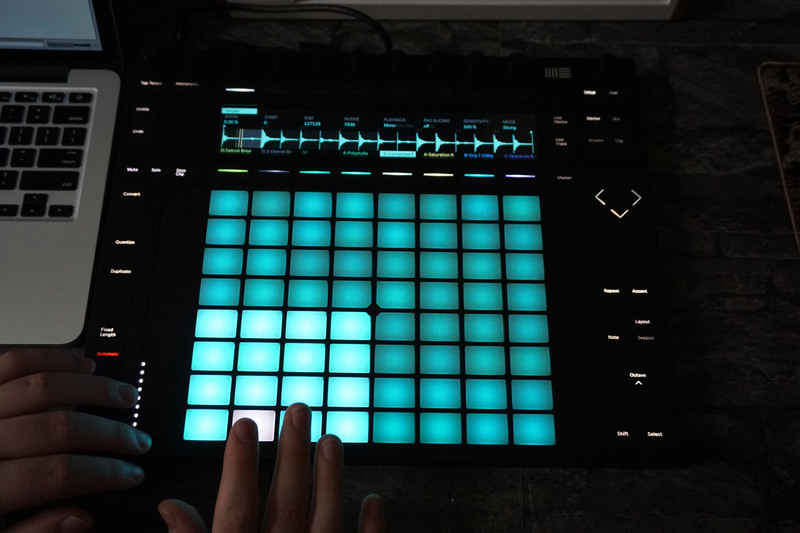 Push is now a serious sampler. The combination of a new Simpler in Live 9.5 and on-screen waveforms on the Push 2 hardware mean you can do some sophisticated sampling and slicing without looking at your computer display – or turning to another drum machine software or hardware. 4. Ableton will buy back your old Push – and give it to education. 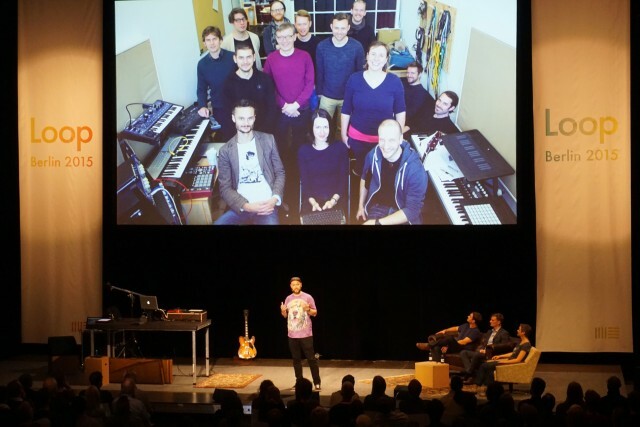 In an announcement that drew a standing ovation, Ableton announced they’ll donate your original Push – and a full Live license – to education, for each unit turned in. Your reward is a 30% discount on Push 2. I’ve known about this program for a while; with people using Ableton Live to reach young people who otherwise wouldn’t have access to music tech, it’s very good news. 6. There’s a new Simpler. Warp Modes now work inside an instrument, not just in Session View clips, complete with drag-and-drop slicing and 1-shots. It’s way faster and easier than the existing “slice to MIDI.” There are new Drum Kits, too. 7. You get new filters from the maker of Glue. These models “growl,” say Ableton, and are part of what make Live 9.5 the “best-sounding” upgrade ever. 8. New Max Essentials add synths. New synths and creative MIDI tools are available, too: Multi, Poli, Bass instruments, plus a new Arp and a re-vamped Instant Haus. Don’t miss Multi, which packs several synths in one – even including some physical modeling action. 9. Link for wireless sync. 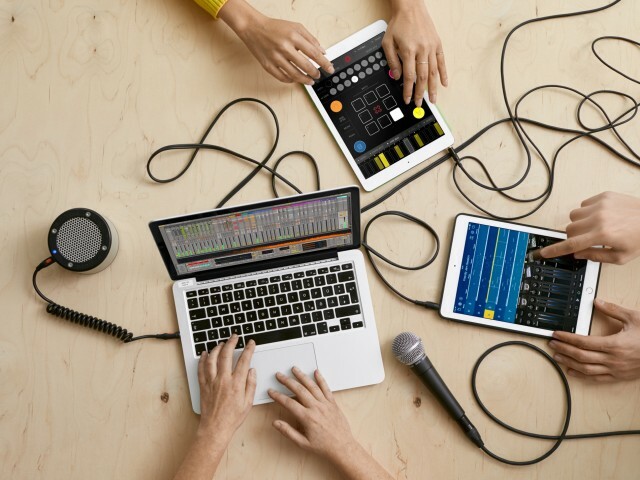 Link is new technology Ableton says they “hope will become a new standard.” It allows Live users to discover one another wirelessly, sync up, and share tempo and clock information. That’s not in 9.5 yet, but it is coming in an update soon. 10. Link for iOS. Here’s the surprise: you don’t need Ableton to use Link. It can soon be built into iOS apps, too (as well as Windows and OS X desktop, for starters). An SDK is coming soon, and already some apps have been announced as launch partners, including Akai, KORG (Gadget), Elastic Drums, and Loopy. Developers can add support for free. We’ve been testing this already, and will have a lot more to say on the topic. The product announcements were almost an afterthought at Loop – the brisk event came at the end of a weekend packed with other topics, from helping unblock the creative songwriting process to live coding and circuit bending to meditation. But it left that crowd abuzz and applauding. It was also great to see the people leading the teams who developed these tools doing most of the talking in the event. It felt less like a marketing event and more like an obsessively-rehearsed show-and-tell – in a good way. Of course, we’ll have plenty of show-and-tell of our own. More on the new Push and Live separately.